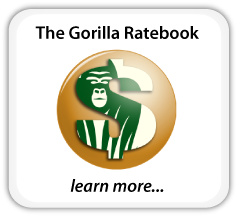 Great Articles & Links, Tips & Tricks, and Awesome Free Stuff! What does an Assistant Director Do and is this the job for you? 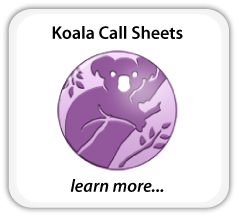 We have 3 options for Call Sheets! 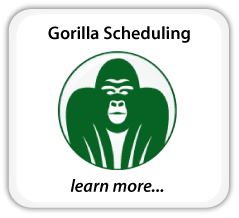 Get your Free Call Sheet template here.